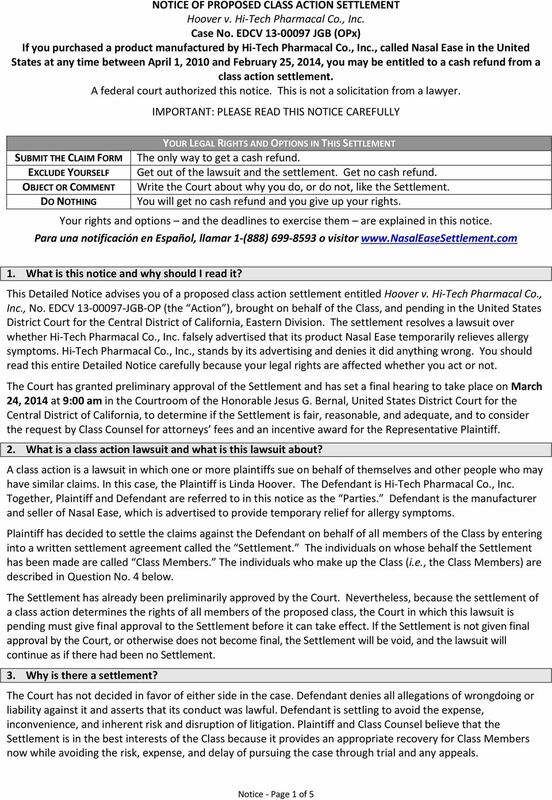 Download "NOTICE OF PROPOSED CLASS ACTION SETTLEMENT"
A settlement has been reached in a class action about LG and Kenmore-branded French Door Refrigerators. 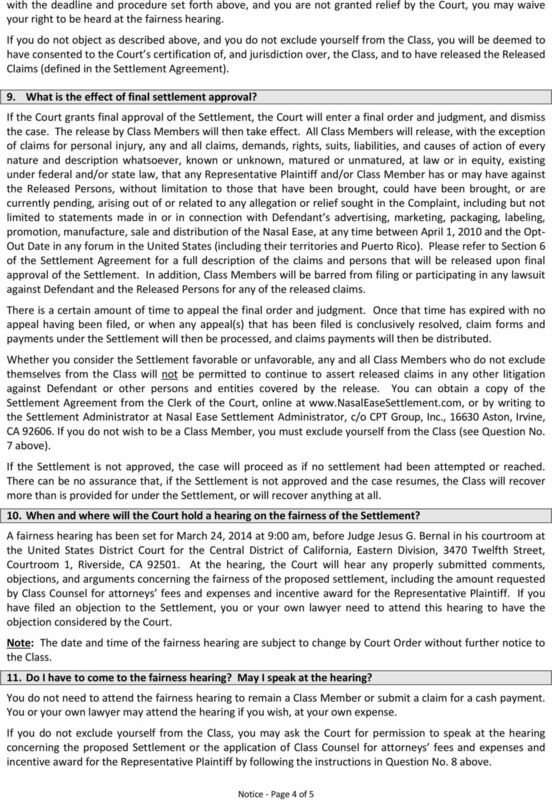 OFFICIAL COURT NOTICE OF SETTLEMENT KELLY MINICH AND DEBBIE MINICH, individually and on behalf of all others similarly situated, Superior Court of California, County of San Diego v. Plaintiffs, Case No. 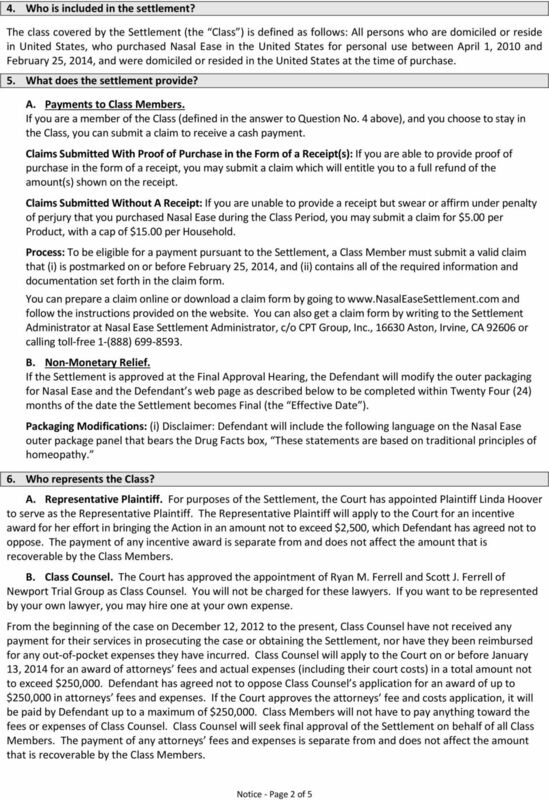 This Class Action Settlement May Affect Your Rights A Court authorized this Notice. This is not a solicitation from a lawyer. 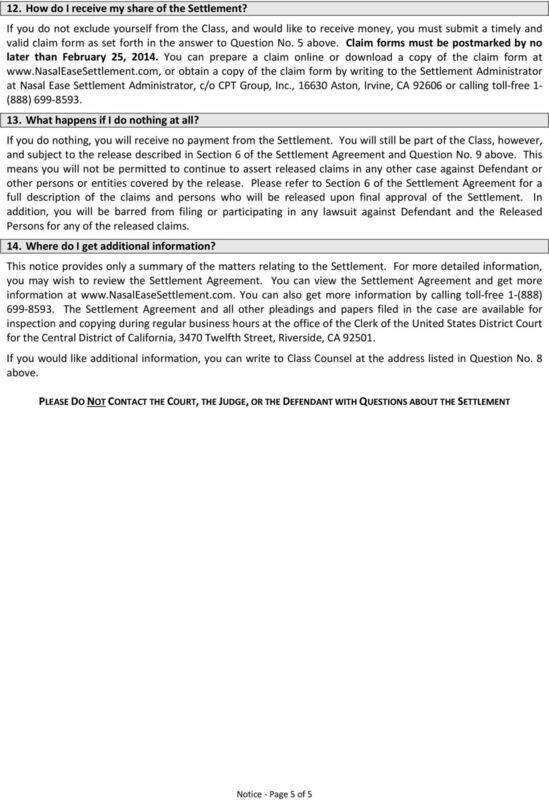 If You Bought a Condominium from Bosa in California, A Settlement Has Been Reached that Affects Your Rights The San Diego Superior Court authorized this notice. This is not a solicitation from an attorney. 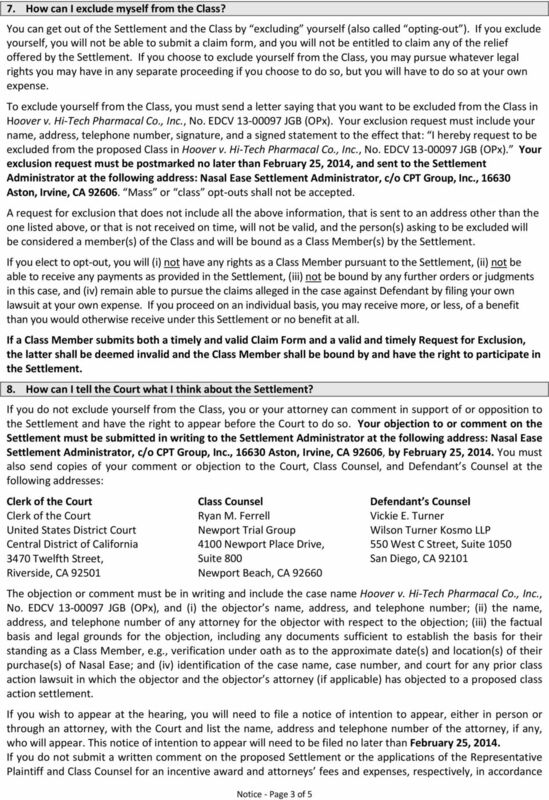 SUPERIOR COURT OF THE STATE OF CALIFORNIA, COUNTY OF ORANGE If you applied for health insurance through WellPoint / Anthem Blue Cross before March 10, 2010, you could get benefits from a class action settlement.